Mom, Do you love me more when I'm good? I'd love for you to join me over at foxnews.com today where I'm encouraging parents to dig deep and discover what our children believe makes them lovable. Is it their perfection? Is it their performance in school or on the field? Is it their obedience and good behavior? Because as we all know, that kind of love isn’t really love at all. Why does research consistently reveal that we have never witnessed a generation of kids who are more stressed, more riddled with anxiety, or more depressed than this one? Because they feel the overwhelming pressure to get it all right so they can feel all right about themselves. Their identities are in their accomplishments. Their lovability is in their performance. But one simple question can spark an important conversation about what really makes them lovable. 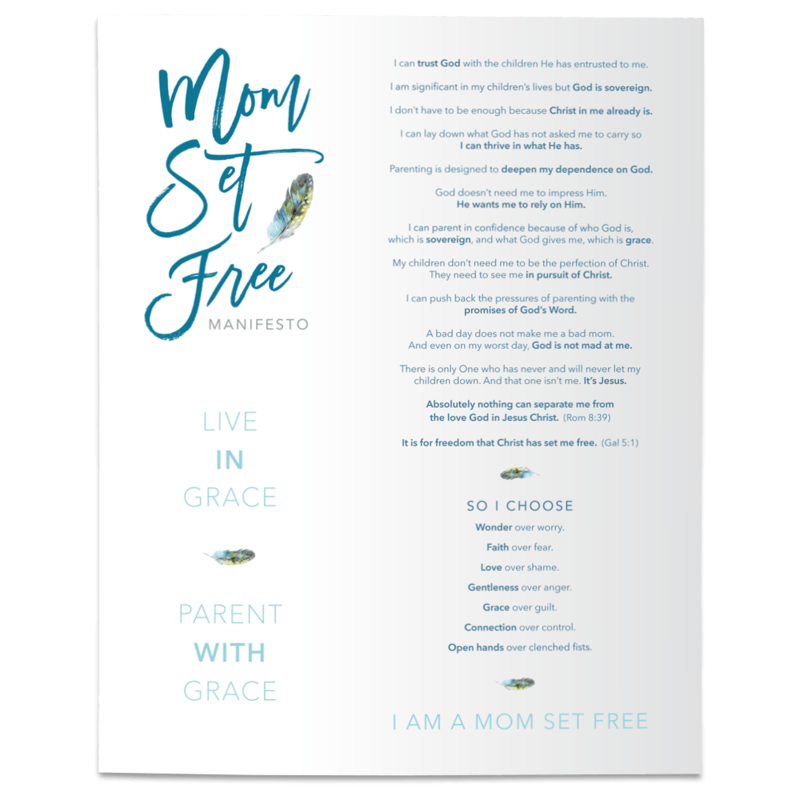 For the mom who is running on fumes……..